Here we are in October, which means Halloween is just around the corner. Are you ready for it? Kids have been excited since about June, right? 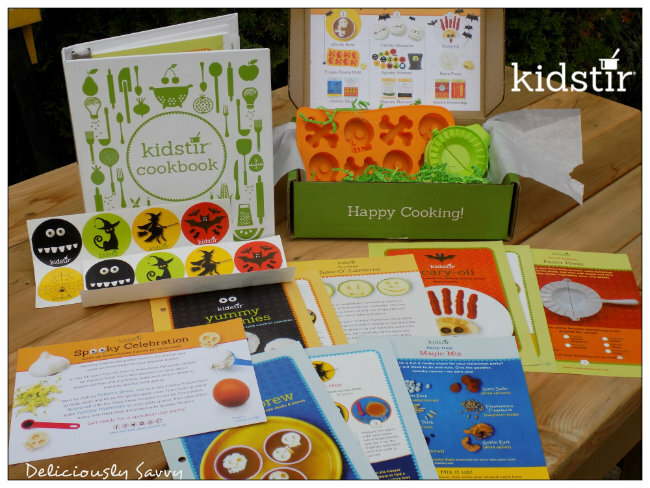 Well, feed their excitement with the Spooky Celebration Kit from Kidstir. There are so many possibilities with this kit! Keep on reading to find out more about it, where to get one, and how you can win your very own. Good luck!